Mashfords key product or service is its ability to repair, refit and maintain all type so of commercial and leisure vessels. 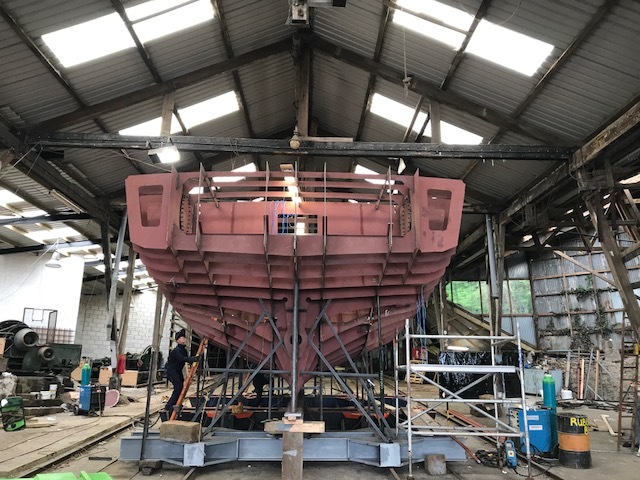 We have a full complement of highly qualified and fully trained shipwrights, boat builders, engineers, glass reinforced plastic specialists, specialist painters, welders, riggers and apprentices. Very few yards can offer these traditional shipwright skills on steel, GRP and wooden vessels. We are an ISO 9001 registered company and pride ourselves on our quality assurance policy and meticulous attention to detail.